From high intensity boot camp and Zumba, to mindful yoga and low impact senior exercise, American Family Fitness offers group classes for every age and fitness level. Kids from ages 9-13 years will learn about various types of exercise and equipment, like strength training and cardio, all appropriate to their ages. Do you need help finding the most effective exercise or some extra motivation? Personal training is your solution. With one-on-one coaching to keep you going and to hold you accountable, personal trainers. If you’re ready to workout but can’t find a sitter, no worries! Bring your children with you to American Family Fitness, where they will enjoy onsite childcare in our safe and secure KidZone. 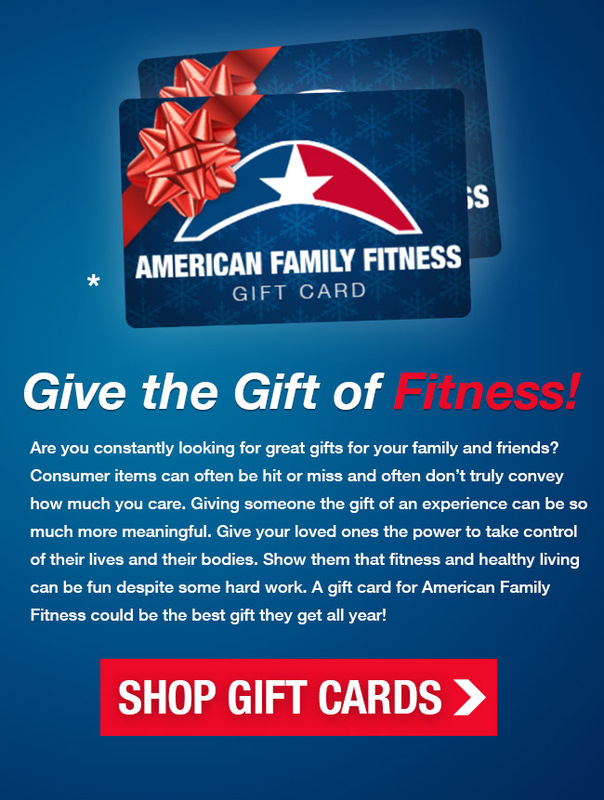 American Family Fitness makes it easy for every member of the family to achieve their fitness goals. All of our gyms in Richmond give you access to the amenities and equipment you need to boost your fitness levels and maintain good health. Your membership also gives you an hour consultation with a certified professional trainer. Identify your goals and start working on an exercise plan for real results. Get your heart rate pumping on the state-of-the-art cardio machines at each of our gyms in Richmond, Fredericksburg and Williamsburg, or enhance muscle tone with our strength training equipment. 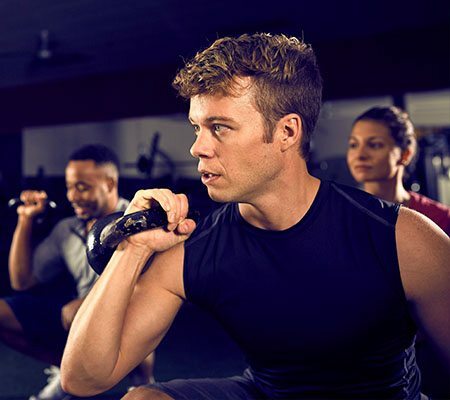 There are also dozens of group classes to explore, so you can work on your fitness, your way. 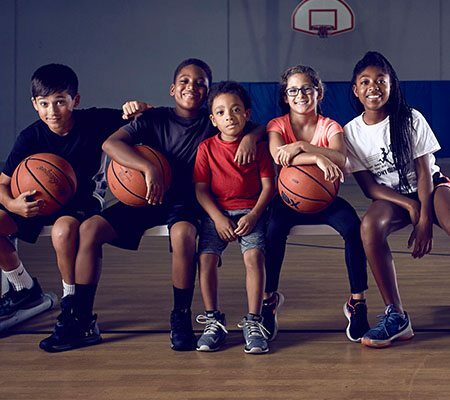 American Family Fitness is a family-friendly club, so bring the kids along for a swimming class, to participate in sports, to enjoy our specialized youth fitness programs, or just to explore out KidZone onsite childcare while you work out.